Ford of Europe will start 2011 with new leaders for its sales and product development departments. Roelant de Waard will take over as Ford of Europe's vice president of marketing, sales and service, succeeding Ingvar Sviggum, who will retire at the end of the year. Frank Davis has been appointed vice president of product development in Europe, replacing Joe Bakaj, who has been appointed Ford's vice president of powertrain engineering. The moves, announced Thursday, bring to three the number of top management changes Ford has made at its European unit in the last three months. The changes announced Thursday will take effect Jan. 1, 2011. 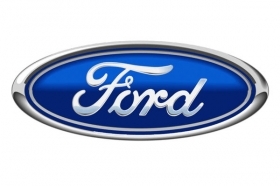 De Waard and Davis will report to Stephen Odell, who was named to succeed John Fleming as Ford of Europe CEO in July. 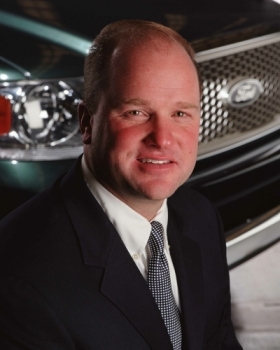 De Waard has been with Ford since 1990. 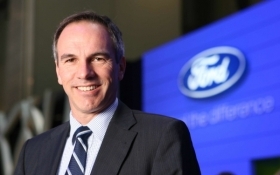 De Waard, 48, is Ford of Europe's vice president of sales. He is responsible for 49 of the 51 markets where the company is active including UK, France, Italy, Spain and Russia. 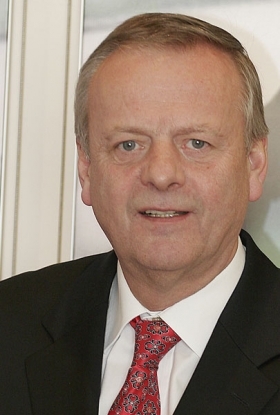 The former Ford of Britain CEO joined Ford Netherlands in 1990. The Dutch native will be asked to boost Ford of Europe's sales, which were down 6.9 percent to 1,175,600 units in its 51 markets after nine months. Sviggum will retire after nearly 50 years with Ford. De Waard currently reports to Sviggum, 65, who has been with U.S. automaker since starting as a trainee at Ford in his native Norway in 1963. Sviggum took over as Ford of Europe's top sales executive on April 1, 2008. “Ingvar Sviggum has made a huge contribution to Ford in his close to half a century of service with our company,” Odell said in a statement on Thursday. “We will miss his wise counsel. I'm certain, however, that Roelant de Waard, with his strong understanding of the marketing, sales and service business, will be a most worthy successor." Davis has been responsible for the launches of Ford's entire North American lineup. Davis, 49, is executive director of Ford's product programs in North America, where he has overseen product development and launches of the automaker's entire lineup in the region. 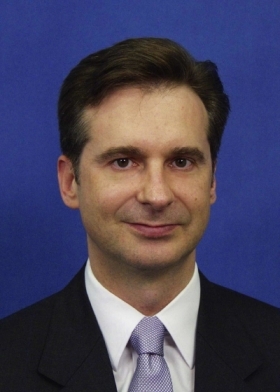 Davis also will report to Derrick Kuzak, Ford Motor Co.'s group vice president of global product development. Davis succeeds Bakaj, 48, who will move to the company's global base in Dearborn, Michigan, from Ford's European headquarters in Cologne, Germany. Bakaj becomes Ford's head of powertrain engineering. • Raj Nair, 49, vice president Asia Pacific and Africa operations, was elected an officer of the company and appointed vice president of engineering. The new assignments take effect Jan. 1.